Bryans Coaches has several long term contracts including local and national business, public sector and several chartered school runs. It is also worth noting that all of our drivers are fully disclosure Scotland checked – allowing them to work on all of our services. 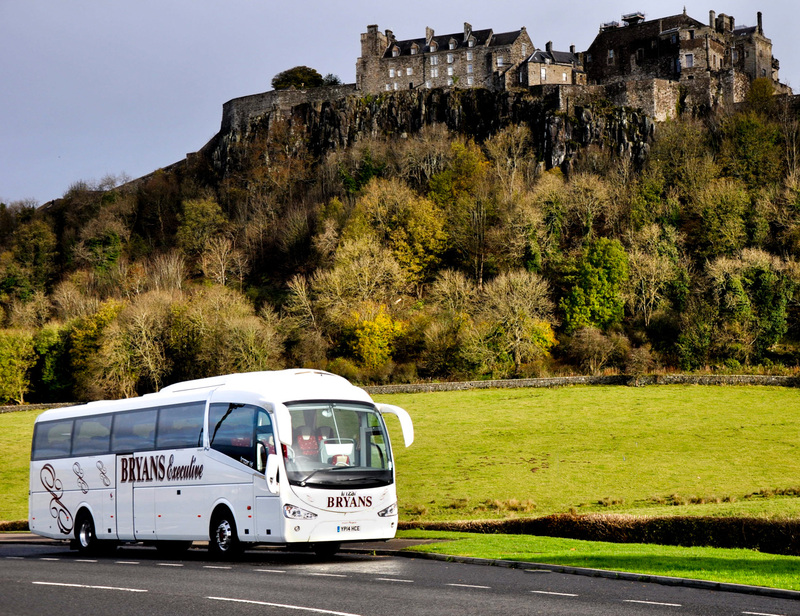 Bryans Coaches has also run several service contracts in the Falkirk Council area since 1997 – and continue’s to do so. More information on these services can be found by clicking here. Feel free to get in touch with any questions or enquiries you might have.